A Life Celebration service will be held Saturday, September 15, 2018, at Fields-Johnson Family Mortuary with visitation beginning at 9:00 A.M. followed by service at 10:00 A.M.
Robert Thornton, 67, of La Marque passed away Tuesday, September 11, 2018 in Texas City. He was born in Greenville, Mississippi to Elizabeth Lucille and William O. Thornton, Jr. 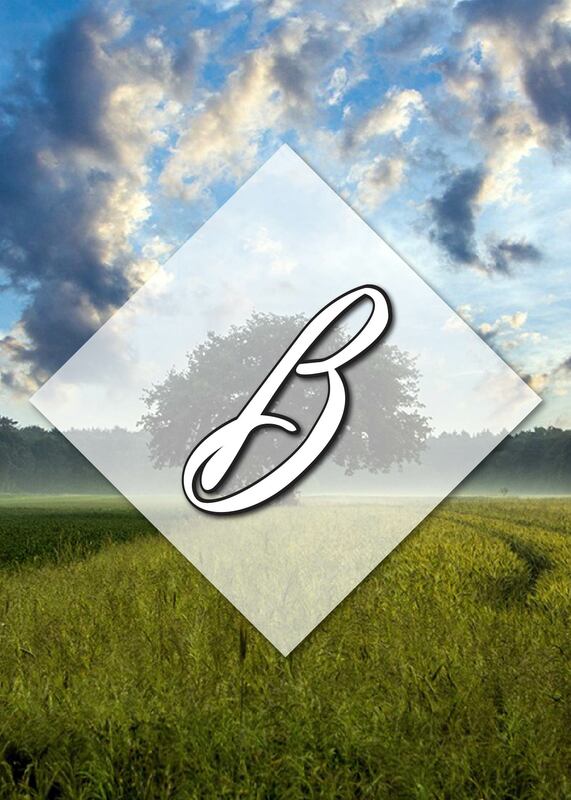 He was a Southern Baptist and a Manager at Bearcom Telecommunications. Homegoing services will be held Saturday, September 15, 2018 at Greater Barbour’s Chapel Baptist Church, 7420 FM 1765 in Texas City. Alfredo E. Rodriguez, 76, of Alpine, Texas, passed away at Odessa Medical Center Hospital on Aug. 4, 2018. 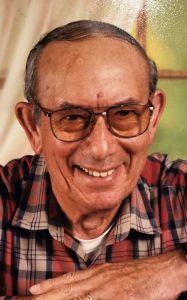 Joseph Anthony Hilton, passed away on Sept. 5, 2018, in Alpine, Texas. He was born Oct. 3, 1958, in San Jose, California. James Robert “Speedy” Page, 72, of Paris, died at 1:15 p.m. Saturday, Sept. 8, 2018, at Paris Regional Medical Center. 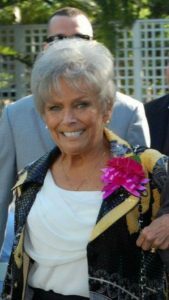 Janet Weiss Pomykal, 84, died Sept. 10, 2018 in Temple. No services will be held for Emma Louise Willis, age 95 of Kerrville, who passed away Wednesday, September 12, 2018 in a local care center. 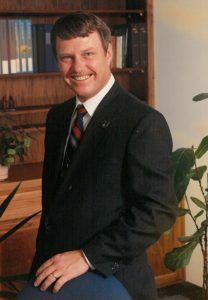 Arrangements are entrusted to Grimes Funeral Chapels of Kerrville. JUNCTION — A private memorial and celebration of life are planned for Rodger Dell Carlile, 77, of Junction, who died Saturday, Sept. 8, 2018, at his residence.